"You say Volvo, I say Potato..."
As a culmination of his Stanley Picker Design Fellowship at Kingston University, Michael Marriott presents “You say Volvo, I say Potato…”, a new solo show that investigates alternative means of marking and colouring plywood with methods that don’t rely on out-sourced services but rather on manual processes, such as potato printing. A recurring feature in much of Marriott’s work, printing on plywood allows for certain qualities of everyday items, such as the utilitarian constructions and graphics of packing cases, to be introduced into his formal language and counterbalance the slickness of so much of the designed world. In this spirit, his Fellowship research was led by the desire to gain more control over the process of printing and achieve raw and non-uniform outcomes that could preserve the existing texture of the material surface, as opposed to the perfect-looking results obtained through digital printing. As hinted by the title of the exhibition, which humorously plays a twist on the original lyrics of the popular George and Ira Gershwin song ‘Let’s Call the Whole Thing Off’ (1937), Marriott has created a new body of work substituting a potato for a Volvo as the printing tool. The car ‘arrived in the project by chance’, says Marriott, when his friend, curator Andrée Cooke mentioned that their fourteen-year-old family car – a sulphur yellow Volvo estate – was coming to an end of its life. Christened the ‘Banana Car’ by Cooke’s young daughter Phoenix, this vehicle held an emotional charge for this family and Marriott found it would be the perfect tool to employ in his printing research. Pieces of machined metal work from the engine and other parts were utilised by Marriott as printing ‘plates’, with ink made from the exhaust soot and sump oil recovered from car. Even when converted to a 2D visual through this process, the mechanical parts retain the engineered aesthetic of the original 3D object – an aesthetic that celebrates the beauty of function, as opposed to the superficial styling of the majority of the auto industry. Alongside the prints, the sulphur yellow body shell of the Volvo is mounted vertically at the centre of the Gallery, like an Easter Island head, responding to the accentuated height of the building and also celebrating a somewhat heroic re-birth of the vehicle as a donor to the project and its printing plates. 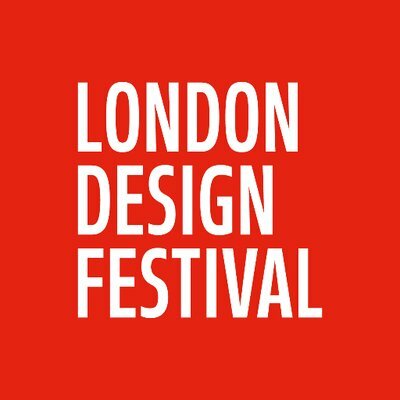 Hosted by Disegno at SCP London and staged in collaboration with Stanley Picker Gallery, Kingston University.